A Cash Offer On Your House! Click below to watch a short video and discover how we're able to get you a fair offer for your home (without paying a commission), how soon you can expect to hear from someone and what the next step is to get the ball rolling! How This Free Process Works! We have a highly qualified network of house buyers located all over the U.S. that want to help you! We can help ALL sellers! Even if you're underwater with your mortgage, or need to stop foreclosure. All of the information you provide us is sent directly to your Local Network Member and kept completely private. Find your Local Network Member! Submit your property now to get started and you could sell your house today! Have more questions? Take a look at our FAQ! After all you have done for me, I am confident that you were the right choice to sell my home! I submitted everything that I knew about my property to iBuyHouses.com and received a phone call the next day! My local network member stood by my side throughout the entire process. Your home buyers were positive and professional. You gave me a 'chin up' attitude when I was at my worst. I was able to save my credit, prevent foreclosure, AND I made a little money of my own in the end! Best regards, and I wish you all the best of luck! I'd like to express my thanks and appreciation for your guidance and mentorship through our recently concluded real estate transaction. As a seller, it was indeed a pleasure to have your help through the entire transaction process. Your communication was always timely and accurate, and your handling of all the parties involved was never less than cordial and professional. I knew selling my house wouldn't be easy, but 'I buy houses' didn't get more complex than just that. I was able to sell my home fast, without being charged ridiculous fees too! Moreover, the entire process followed a path that was virtually identical to what you predicted. I just wanted to write you a quick note thanking you and iBuyHouses.com for all your help. 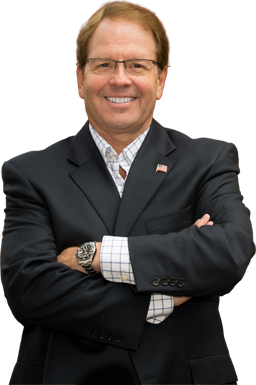 I also wanted to give you something that you could share with others who need to sell their house as fast as I did. When I first contacted you, I was unable to work because of my illness and I was behind on my payments on my rent house and I couldn't afford to fix it up to sell. I needed to sell my house, and I couldn't find a house buyer in my area. I didn't want the bank to take it and I didn't know what I was going to do. I found iBuyHouses.com, submitted my property information, and my local Network Member gave me an offer to buy my home in 2 days! You not only handled all the issues with the title company and bought my house, as-is, but you helped me negotiate with my other creditors to get those debts paid off as well. iBuyHouses.com has been connecting home sellers with home buyers across the country for over 30 years. Since 1996 we have built the largest and most successful network across the United State that allows our customers to connect and sell their home without the need of repairing their home. We've also helped thousands of customers struggling with their mortgages, get relief from their debts. 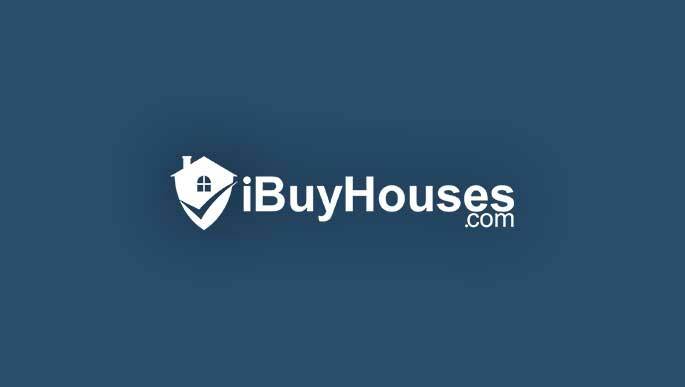 Driven buy the most successful brand in the business, and powered by the most advanced software, iBuyHouses.com is the guaranteed, no questions asked, hassle free way to sell your home FAST! Just check out some of the success stories from some of our satisfied customers. The day is finally here, closing day! Selling your property can be a stressful and expensive chore that most people don't want to deal with especially when, and if, houses in the area are NOT selling quickly.